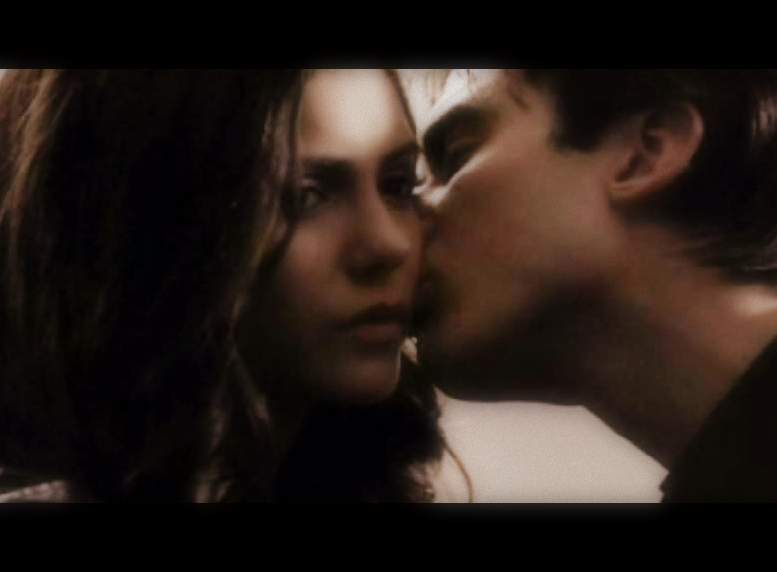 TVD - the Kiss ♥. . HD Wallpaper and background images in the Damon & Elena club tagged: the vampire diaries damon salvatore ian somerhalder nina dobrev. Now would be proper to say "I wanted it to be real.."